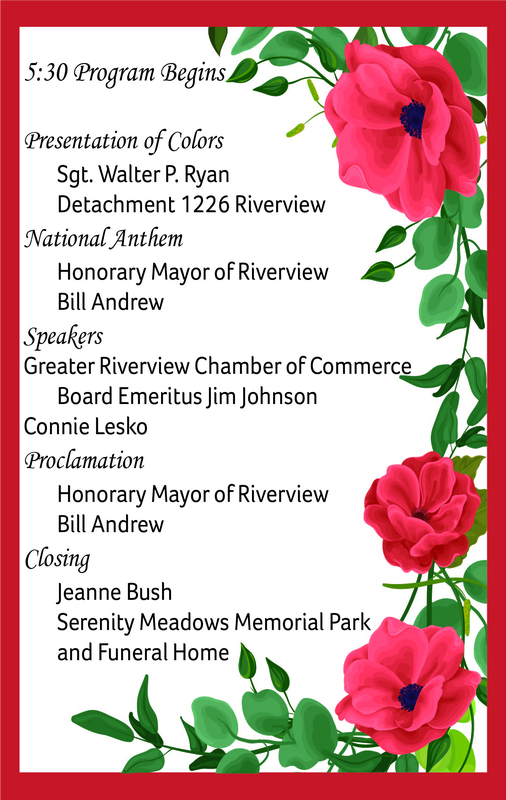 Join us along with members of our community to honor and celebrate the life of Ms. Margy Watkins 5PM on Monday, April 8th at the Showmen's Club (down by the river - look for the white Greater Riverview Chamber of Commerce tent). 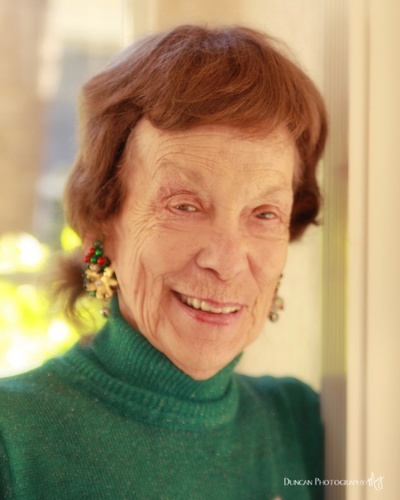 Attendees are encouraged to wear RED because it was Ms. Margy's favorite color. 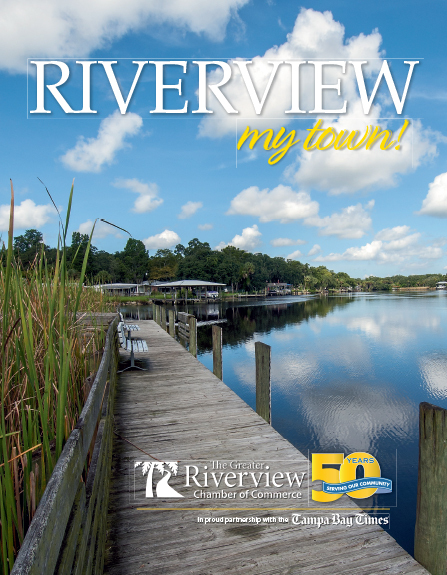 The Greater Riverview Chamber of Commerce Volunteer of the Year Award is named in her honor for the dedication and love she showed in our community.